The Worlds Largest and Most Respected MC Battle League SMACK/ URL drops another highly anticipated match up between two of their most talented MC’s. Hitman Holla and Aye Verb were once friends but differences came between them and now the one battle they weren’t seeking has become the biggest battle of their lives. 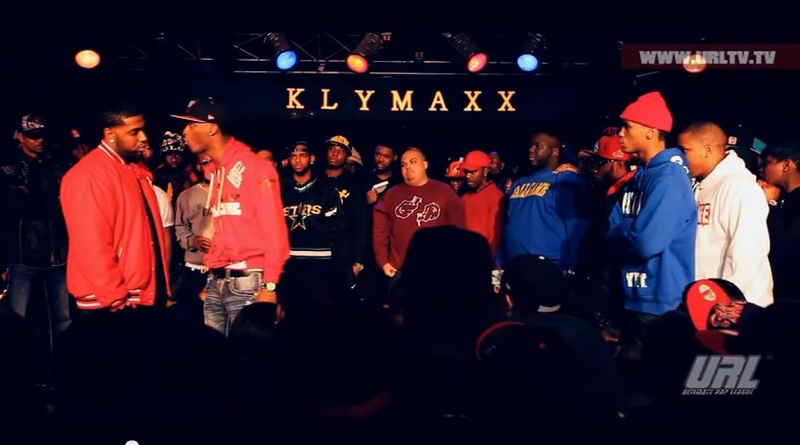 This entry was posted in Aye Verb, Hitman Holla, Smack/URL and tagged Aye Verb, Aye Verb vs Hitman Holla Lyrics, Battle Rap Lyrics, classics, hitman holla, Hitman Holla vs Aye Verb Lyrics, Rap Battle Lyrics, Smack, URLTV. Bookmark the permalink.